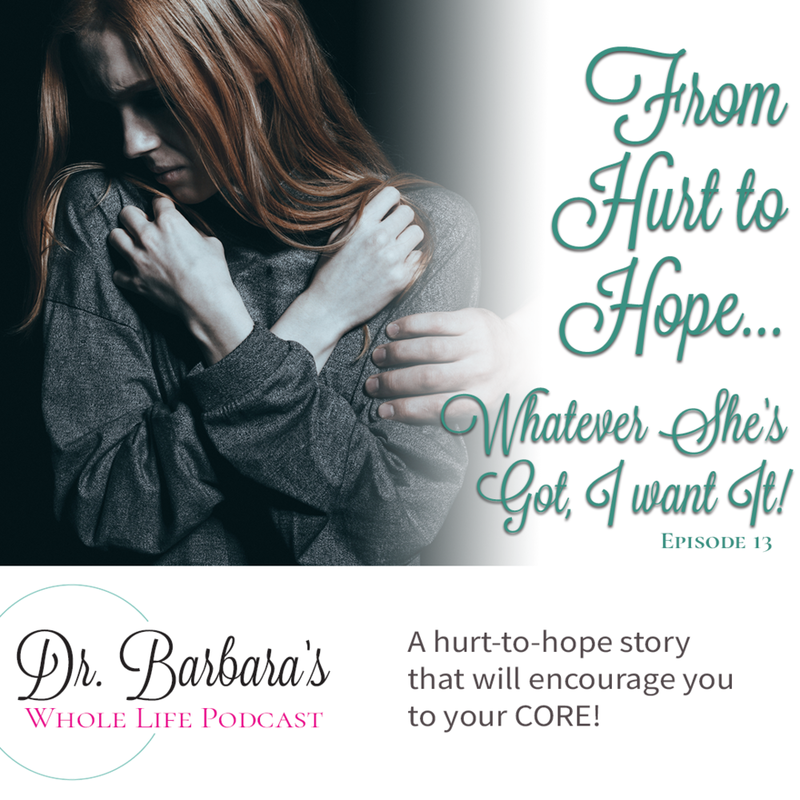 From Hurt to Hope… Whatever She’s Got, I Want It! Just wait until you hear her authentically share what the Lord did for her! If Jesus did it for her, HE WILL DO IT FOR YOU AND YOURS!! Listen and be catapulted into heartfelt encouragement and greater faith!